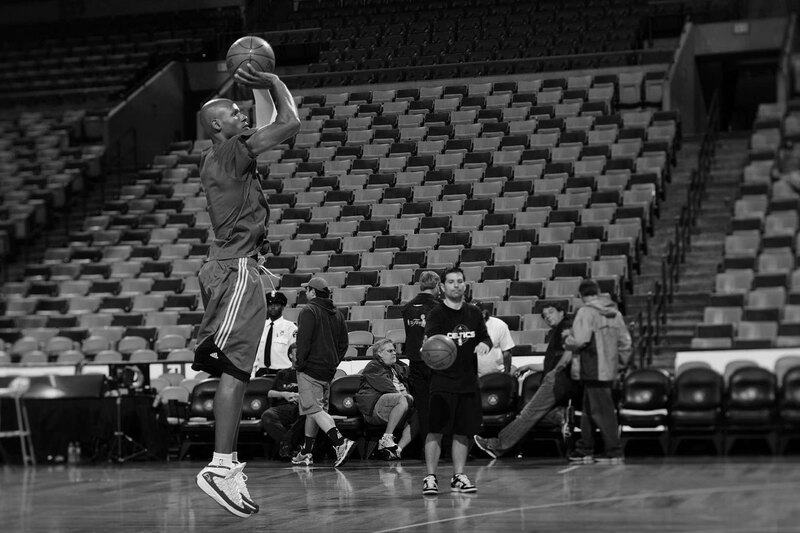 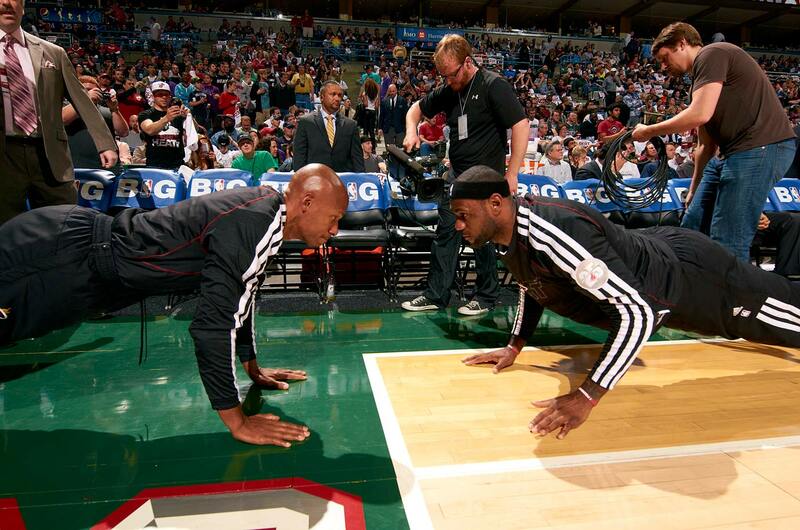 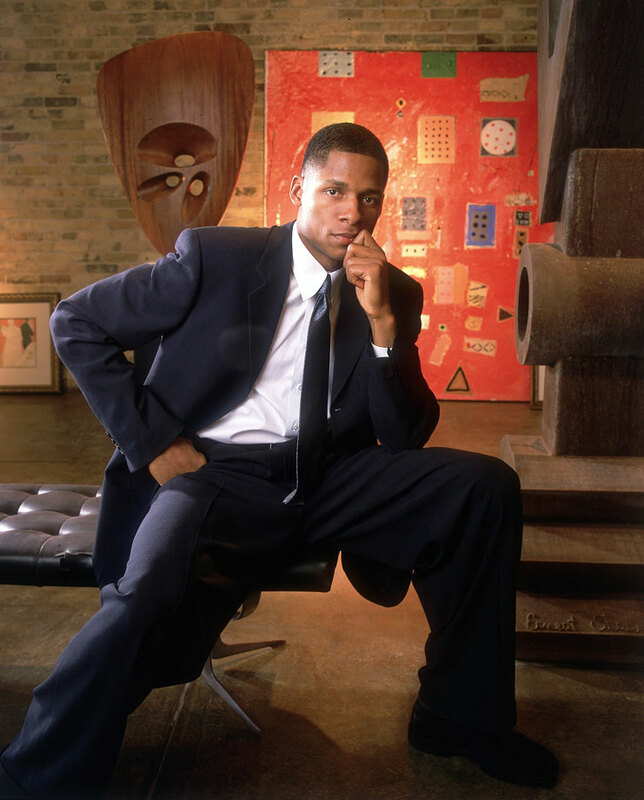 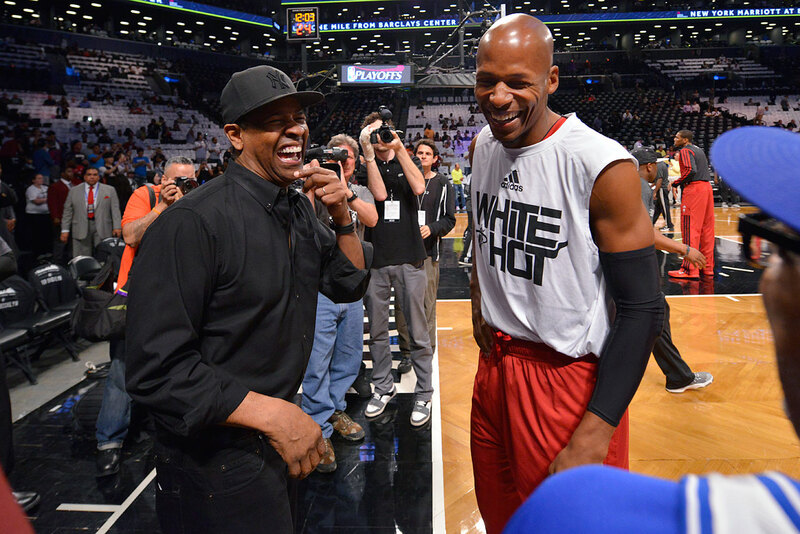 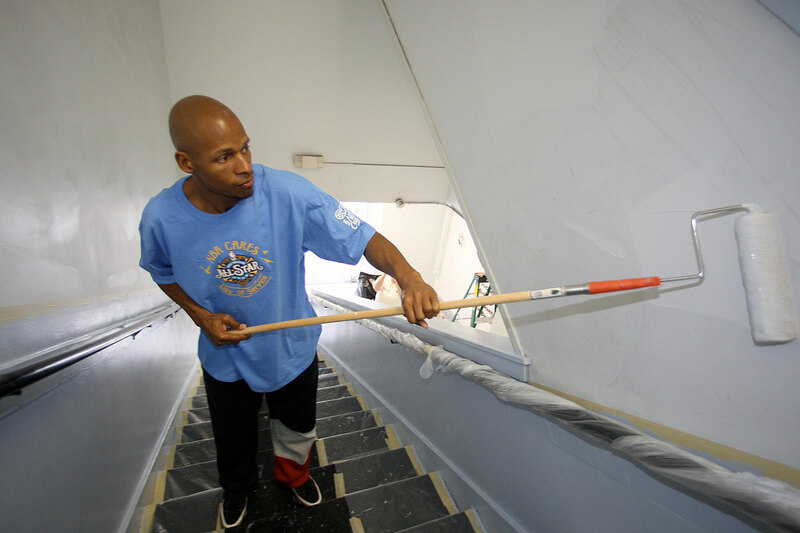 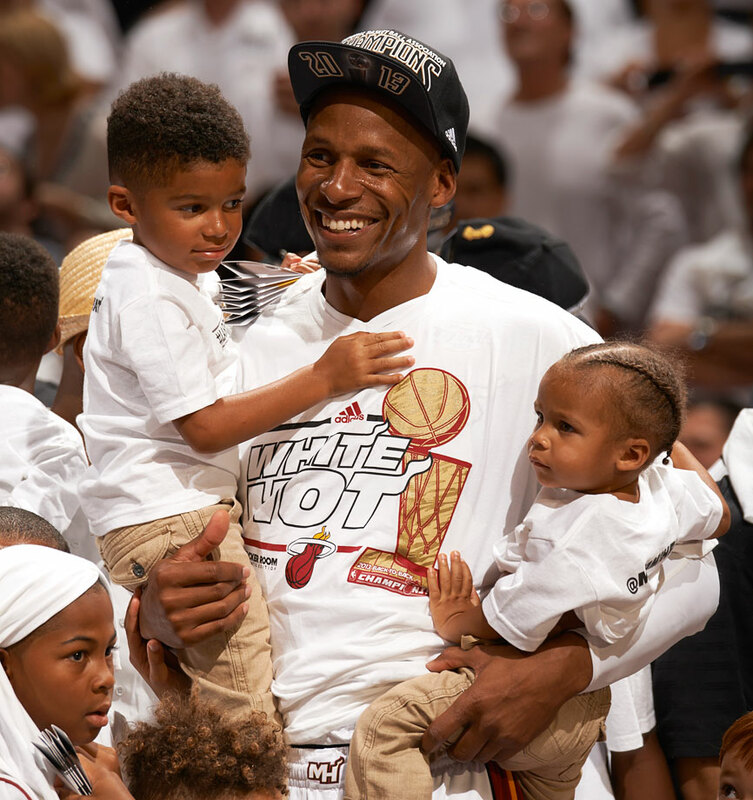 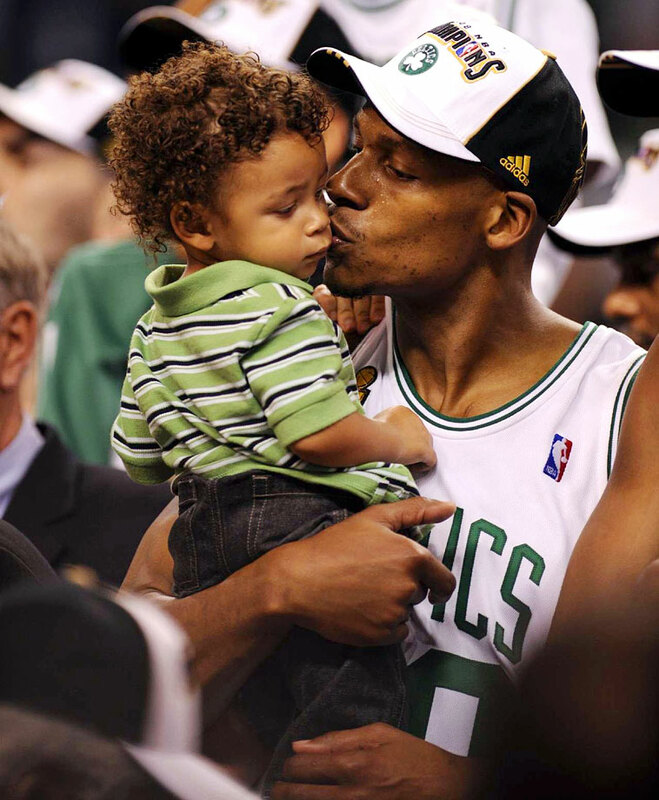 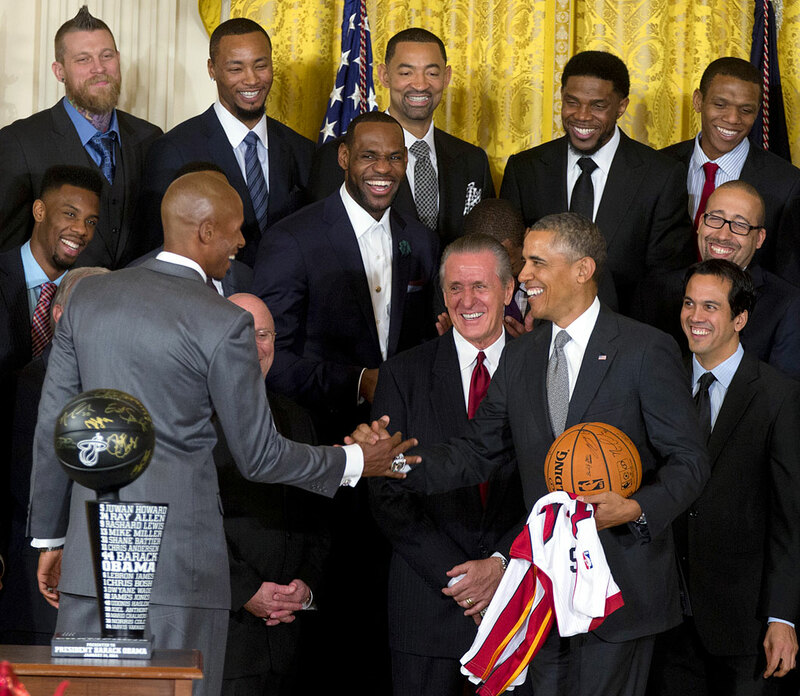 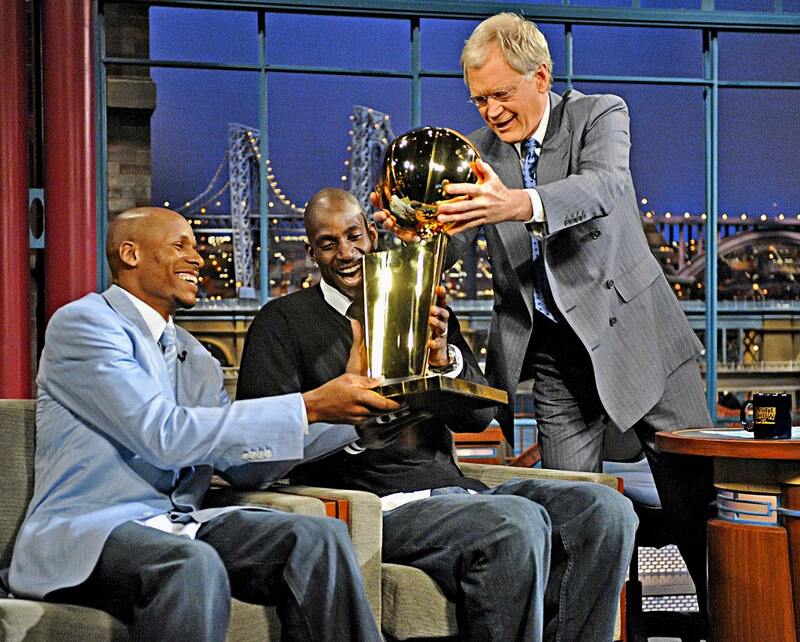 Two-time NBA champion and 10-time All-Star Ray Allen turned 40 years old on July 20, 2015. 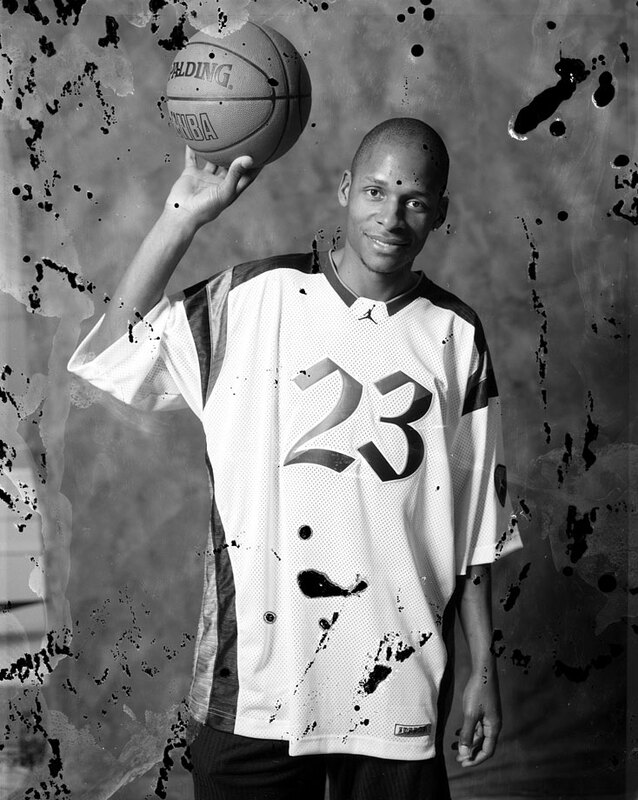 Allen celebrated his birthday over the weekend by jetting off to Las Vegas, where he was presented with a very impressive cake that celebrated both his illustrious NBA career, which included time spent with the Bucks, Sonics, Celtics and Heat, as well as his time as a college basketball star at UConn. 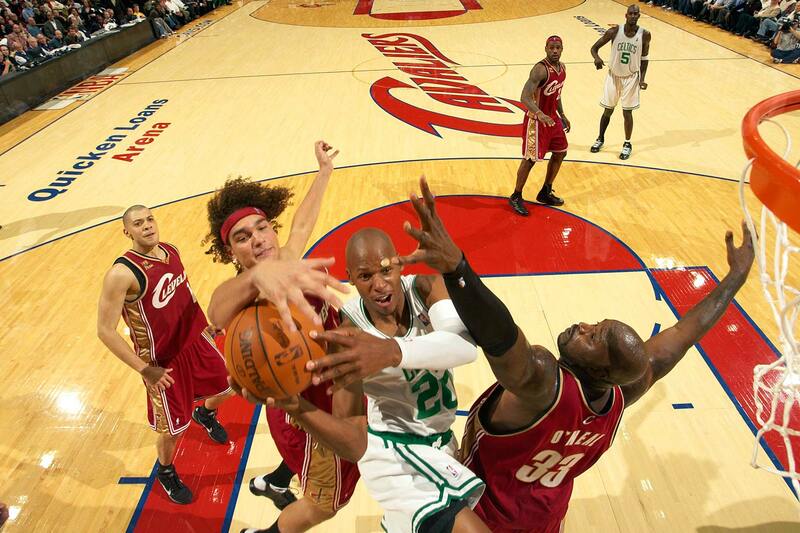 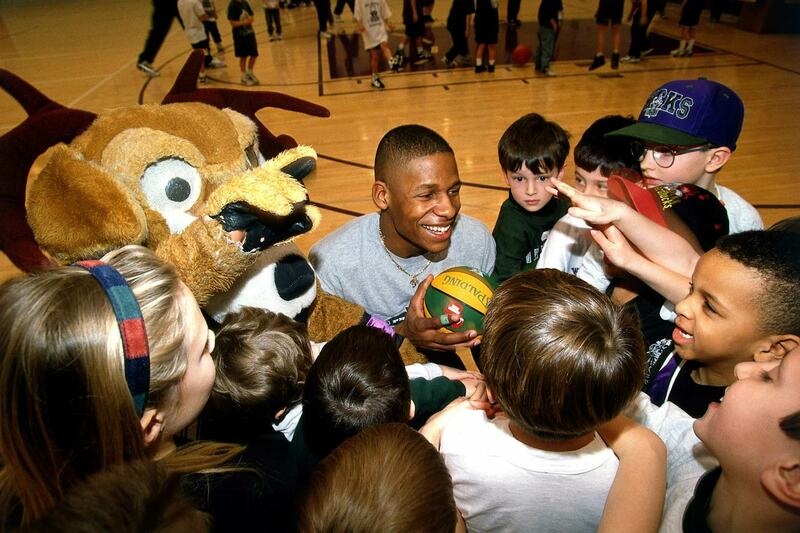 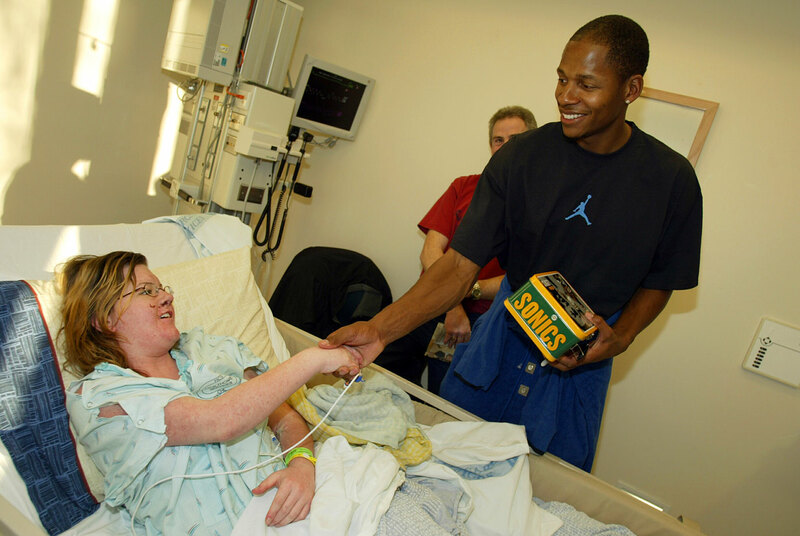 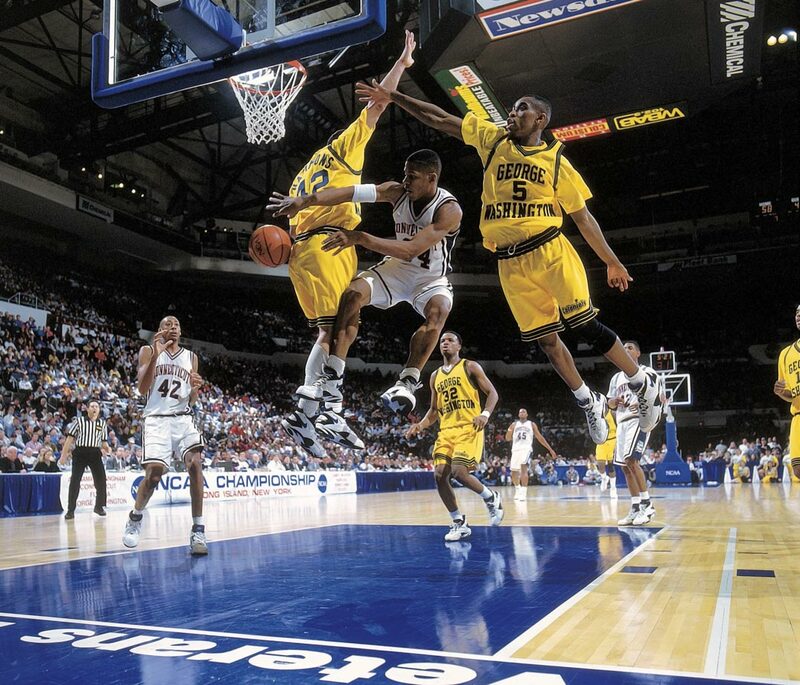 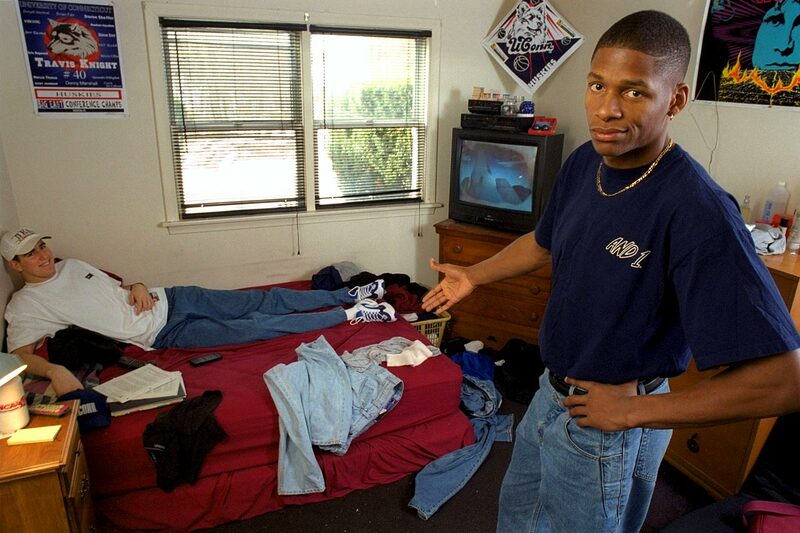 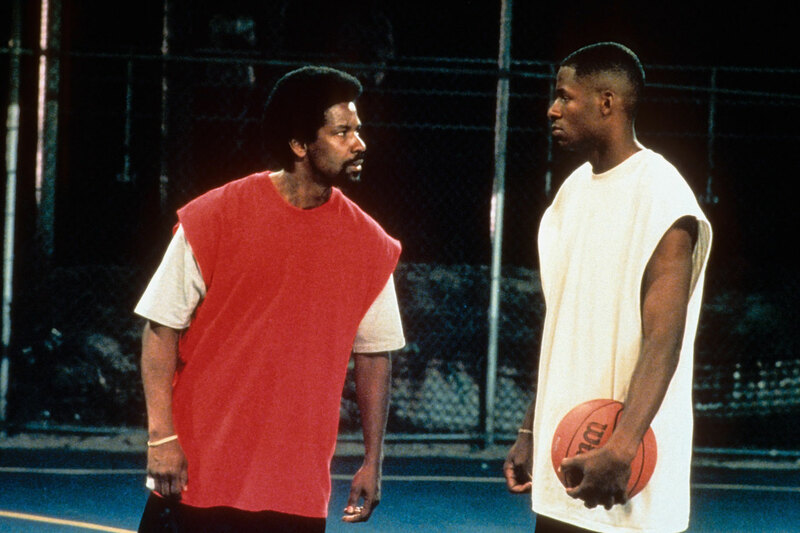 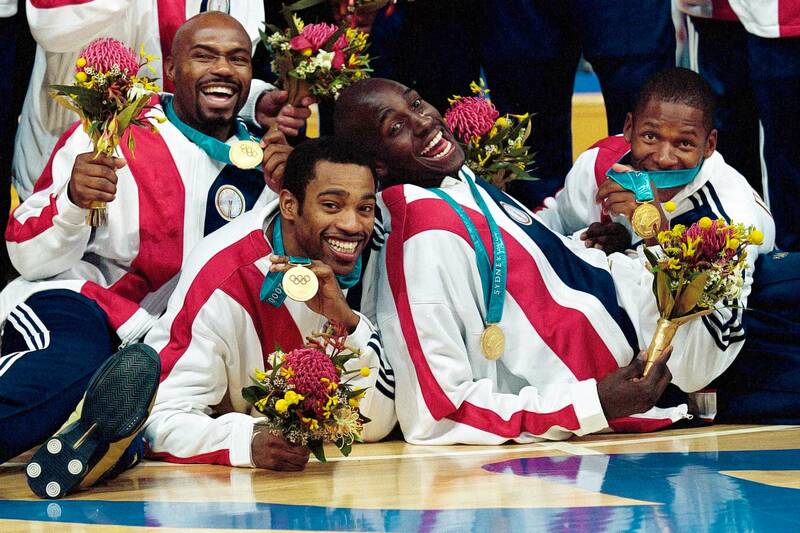 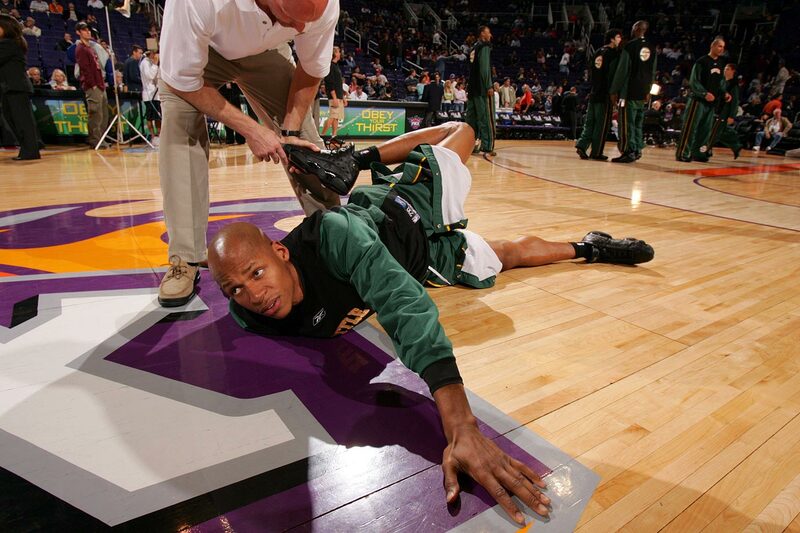 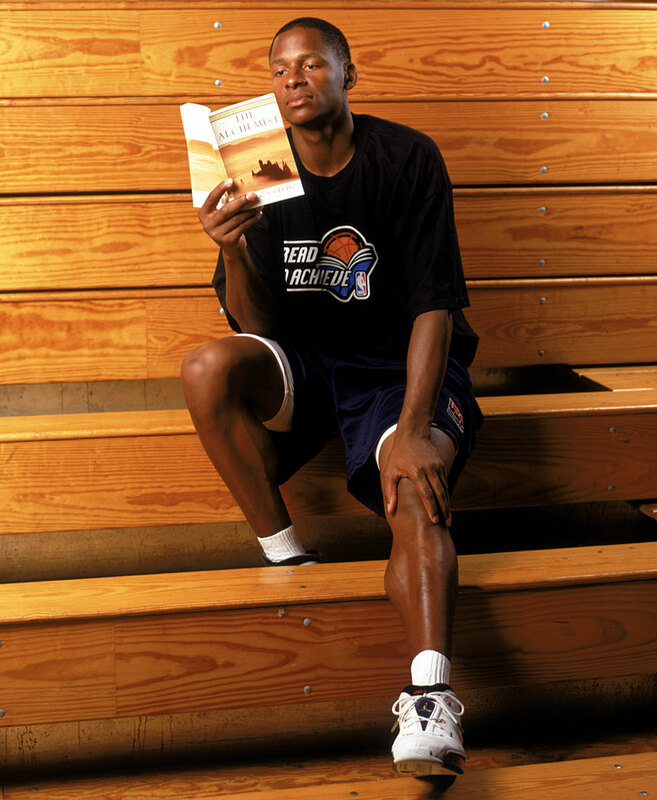 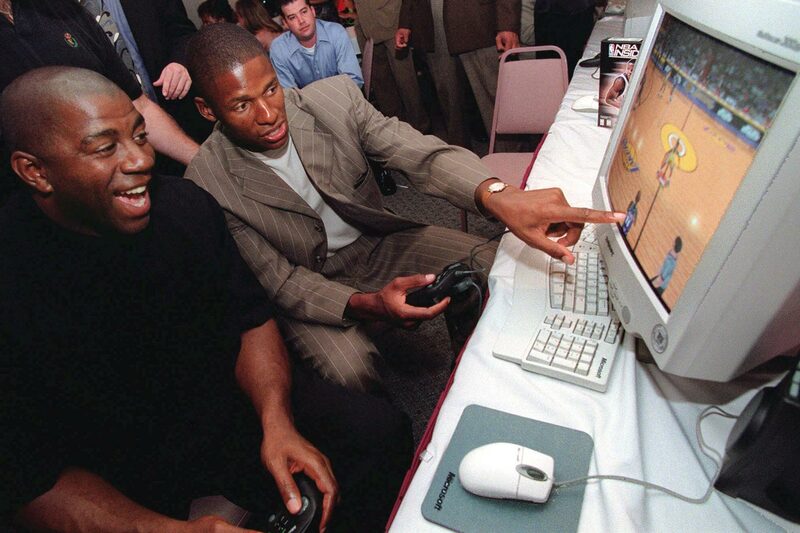 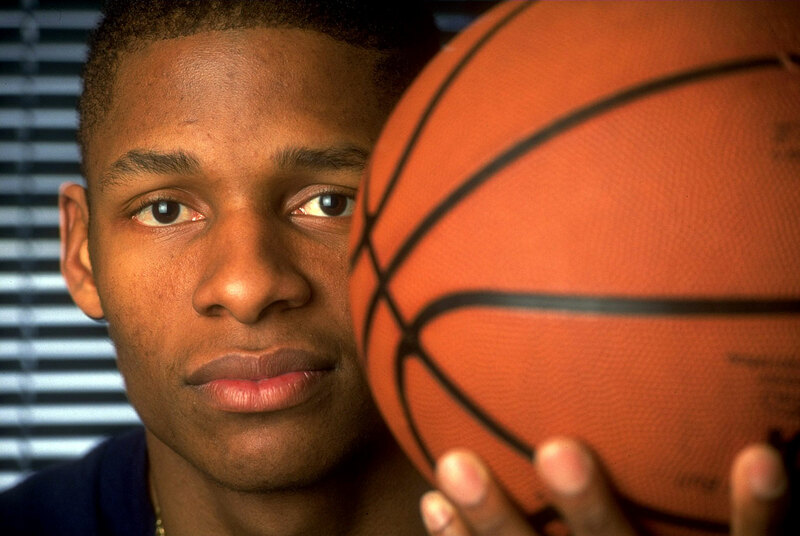 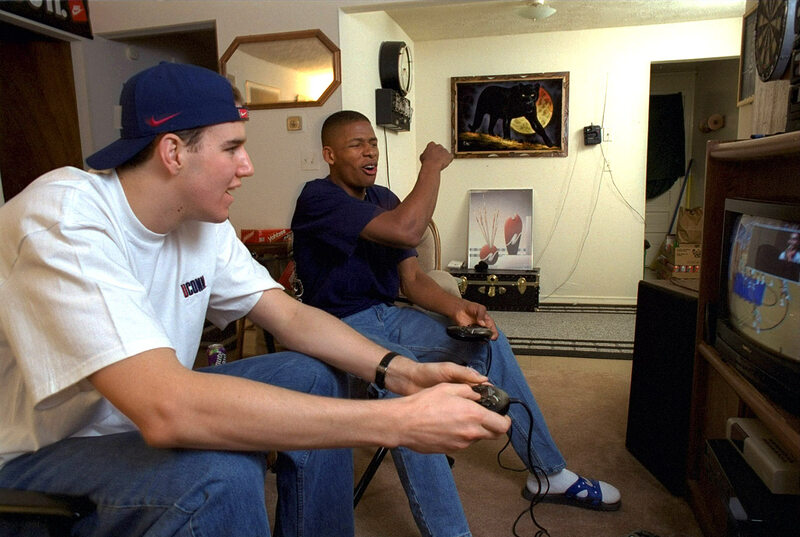 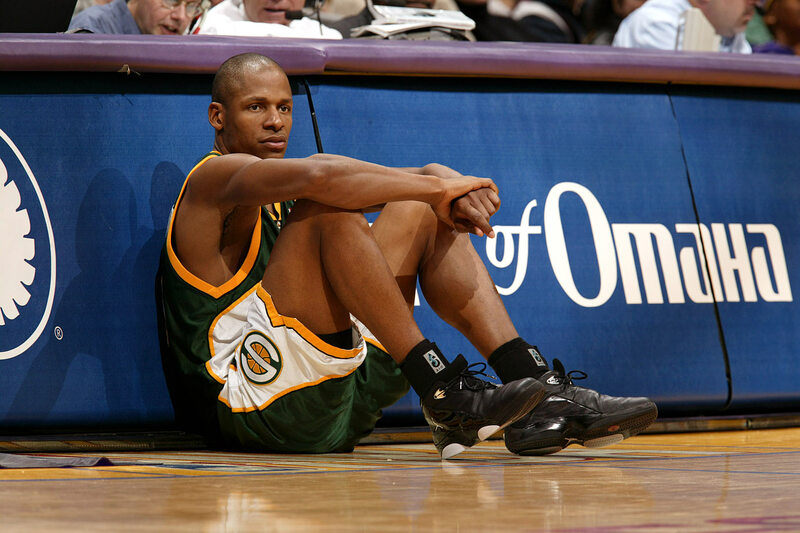 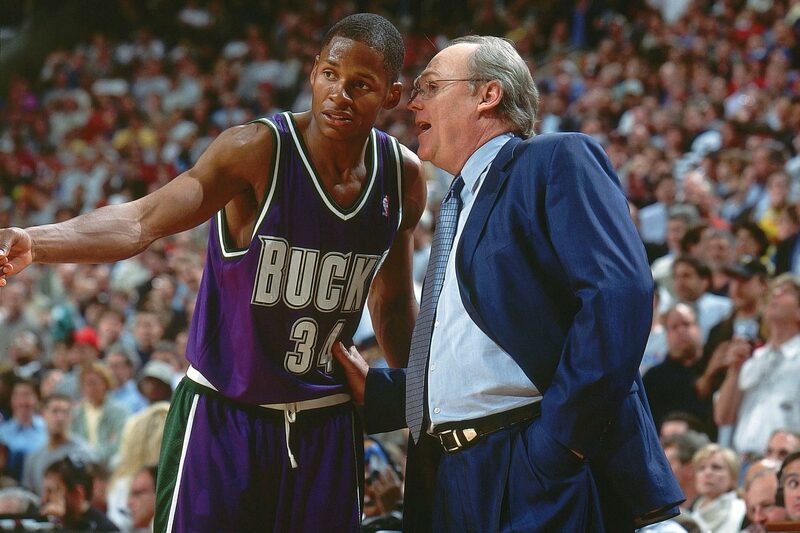 Here are some rare photos through the years of Ray Allen, aka Ray-Ray, Sugar Ray, and Jesus Shuttlesworth.